Self-care deserves a lot of attention especially in this day and time when life constantly feels like a ball of stress. Different people prefer different self-care trends, some would like a round of full body massage whereas others might pick something a bit more conventional like scented candles, and long baths. 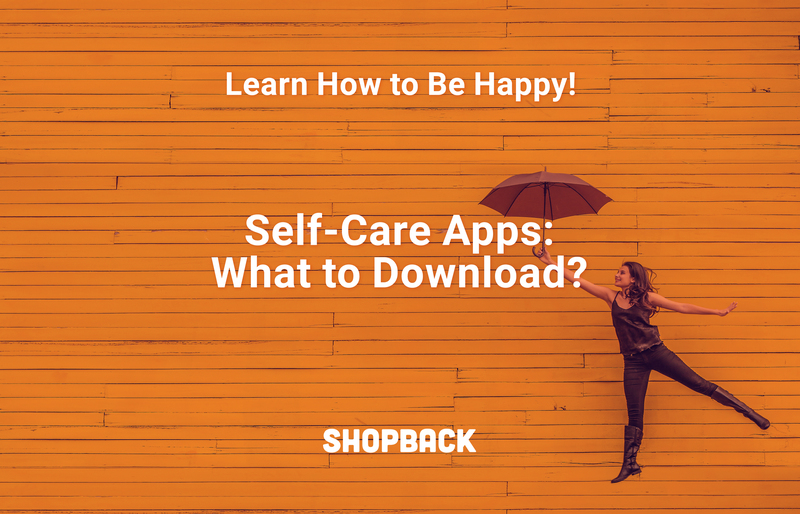 Now that it is 2019, and technology has become a key part of our lives, it’s time to take advantage of the benefits that it offers you, such as self-care apps! Read on, to find out some of the greatest ones that come in handy and are great in monitoring and taking care of your mental health. It is a commonly known fact that coloring tends to relax the brain; when your brain is focused on just one simple activity as such, it’ll automatically relax. Instead of lugging around your color pencils and enormous coloring books, download this digital version for a relaxing time. 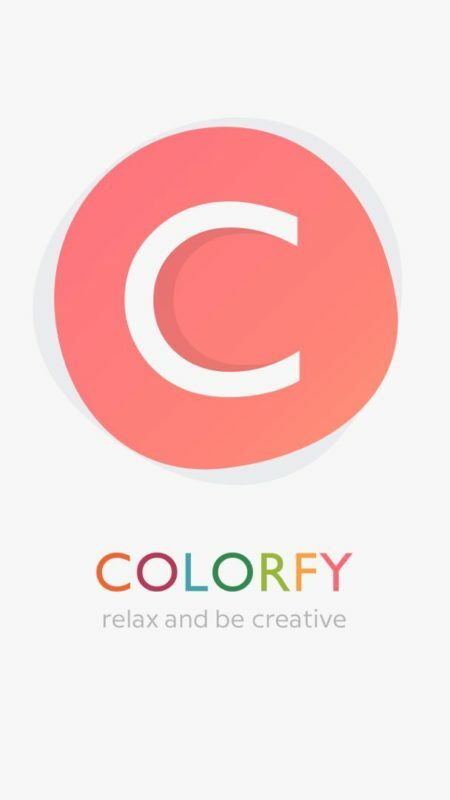 Colorfy is by far one of the most famous coloring apps out there, with a wide array of designs, including mandalas, animals, plants, and flowers available for your coloring pleasure. Meditation is one of the most famous forms of self-care, hence it is vital that you set aside at least 10 minutes a day for relaxing your mind. Headspace comes handy for those of you who are still new to the zen lifestyle, as it offers guided meditation to help you clear your mind from lingering thoughts and be one with your inner self. This app, however, comes with a price, however, they offer a free trial of 10 sessions for 10 days, which would be more than enough to get you into the rhythm. 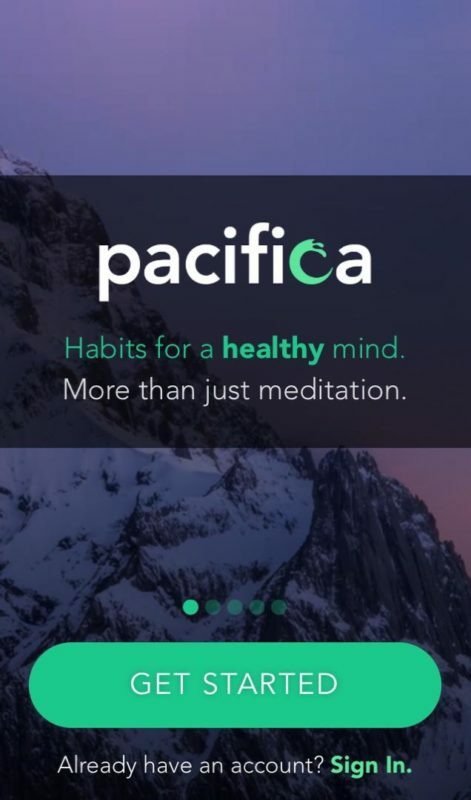 Pacifica is a wonderful self-care app for those struggling with depression, stress, and anxiety. 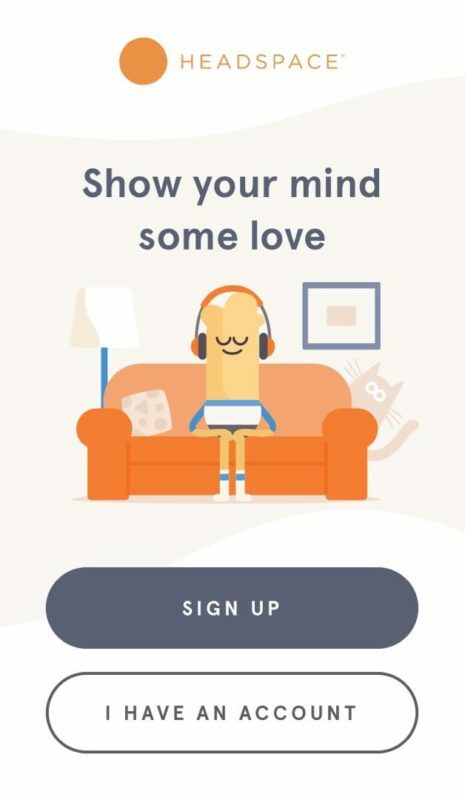 Apart from meditation, this app also allows you to track your mood, as well as practice cognitive behavioral therapy (CBT) which helps in enhancing one’s mental health. Similar to Headspace, Pacifica too. includes audio exercises such as calming soundscapes as well as positive visualizations for a better you. Although the app has a basic free package, you can opt for a monthly, yearly or a lifetime subscription for additional features. Unlike some of our previous apps, Lumosity offers a more engaging approach. If your definition of unwinding after a long day is spending hours and hours playing endless video games, then this might be the perfect choice for you. 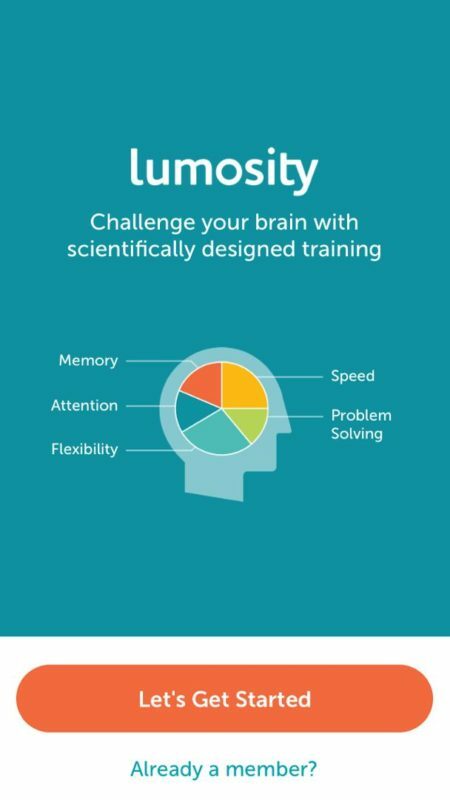 Lumosity is a trivia game app, which not only helps to relax your mind, but it’s also a great way to improve your cognitive skills. In addition to that, you are also given the opportunity to track your development and note your strengths and weaknesses. 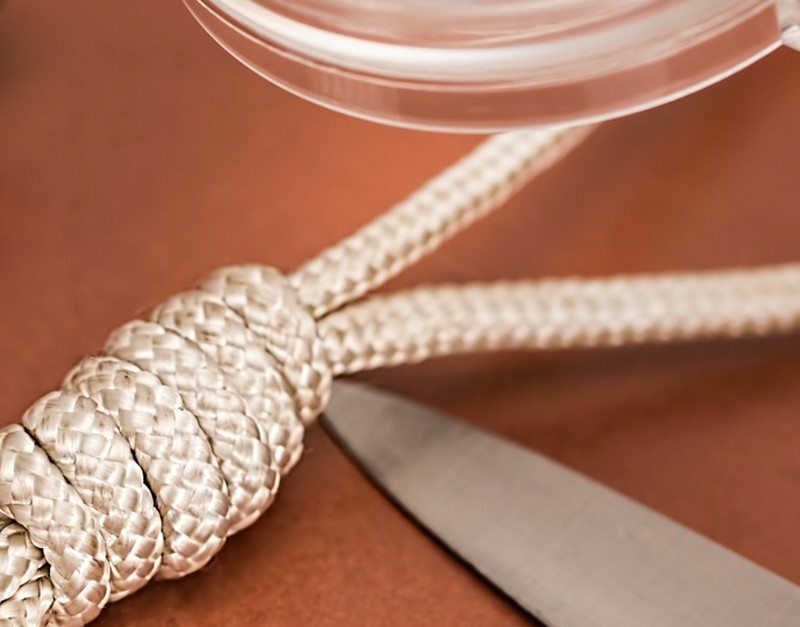 This one is particularly helpful for those who suffer from anxiety and panic attacks. Amanda Southworth, who has had her fair share of battles with mental demons, created anxietyhelper to help those like her. 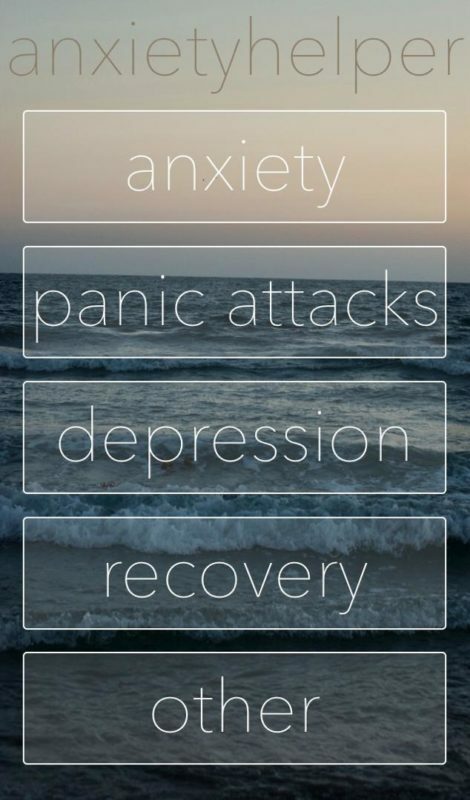 This app provides information on panic attacks, anxiety disorder, and depression, the symptoms for these illnesses as well as offers coping methods that guide you through panic attacks. 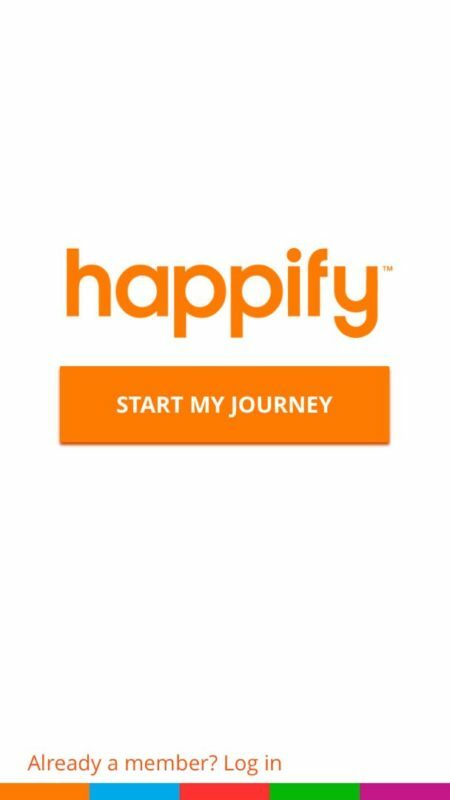 Happify just like its name, aims to evoke a sense of happiness in those who often get overwhelmed by feelings of stress, and they do these by taking your mind off these negative things for a bit. 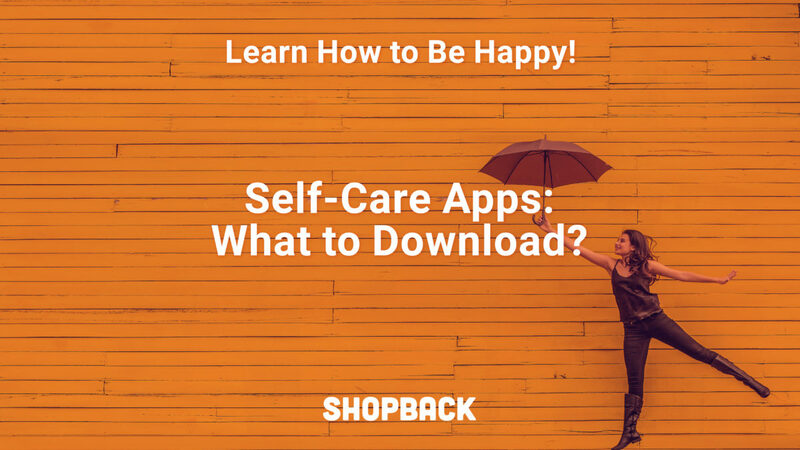 This app uses a fun and creative approach to dealing with stress and conquering negative thoughts with exciting weekly activities to help you break unwanted habits, and form better ones instead. What If Mindfulness and Meditation Isn’t Enough? Try taking breaks and doing things that will help you relax. You don’t have to live a stress filled life. 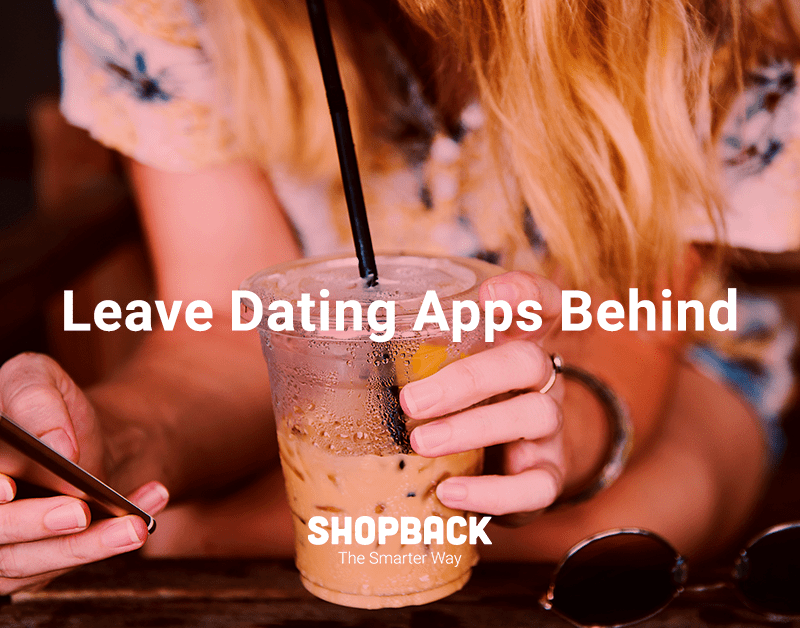 Go on trips with your friends and family, and spend some time away from your phone. If you want to do some retail therapy (we know how that feels), then be sure to check out some of Lazada‘s discounts on products that can kickstart your self-care ritual. Be sure to go through Shopback to score up to 11.0% cashback.